frederikbth Im sitting at the university. Its saturday 23:00, and there is noone here. But hey, there is nothing else i would rather do than listen to this Favorite track: Hollowed Heart. Łabandzi Śpiew "His inspiration came form a non-existing movie in need of a soundtrack. 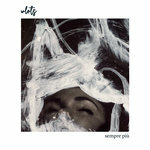 The album is full of magic generated on the piano keys and with this delicate, airy hum in the background" ENGLISH: bit.ly/2zALWUX Favorite track: Hollowed Heart. 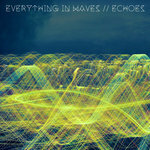 Caleb Bratcher Each track conveys a vivid scene ripe with action and emotion, successfully realizing Franzen's movie score Favorite track: Seasons. Strap Christoffer Franzen is proving again his skill to combine the silence and calmness of a piano with the breathtaking power of a full orchestra! A masterpiece! The ability to evoke emotion on a universal level, to touch the heart without words, to transport you to a place where anything and everything is possible...this is the exceptional skill of cinematic composer CHRISTOFFER FRAZEN, the sonic architect and solo braintrust behind LIGHTS & MOTION (now with 55 Million plays on Spotify and over 550,000 monthly listeners). Each song, whether it's a Christoffer Franzen track or a Lights & Motion track, is born from a visual narrative or small story in Franzen's mind. 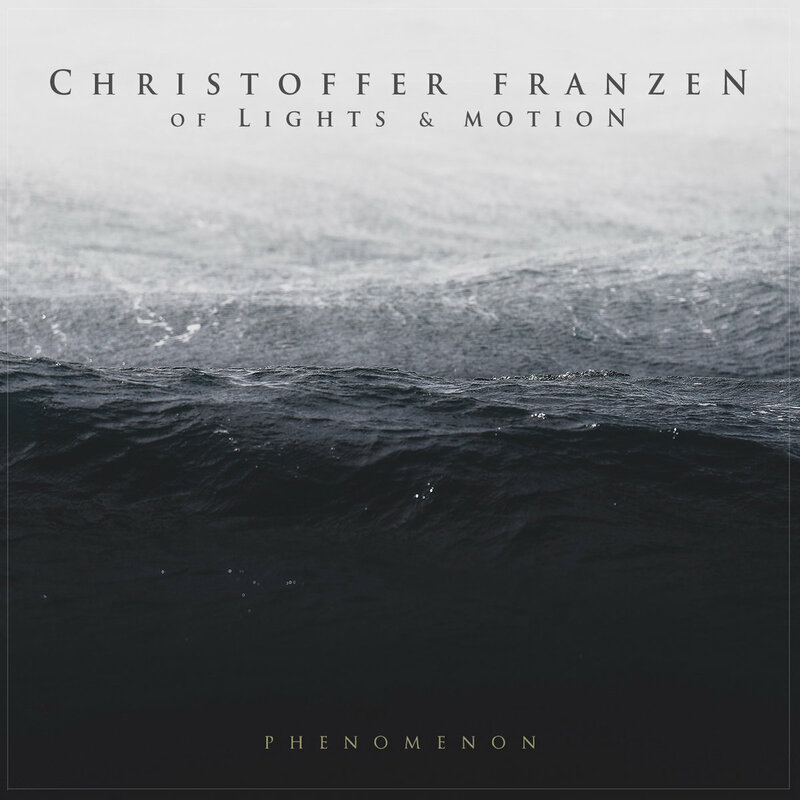 On his new 12 track composer release "Phenomenon", Franzen challenged himself by taking things a step further and creating the entire score to an imaginary movie. From intriguing setup to pensive confrontation to climatic resolution, the level of emotional intricacy Franzen achieved is extraordinary. Close your eyes and listen as the storyline builds, shapes and plays out effortlessly in the theater of your mind...and you'll find that this is not just music you listen to, it's music you see and feel. 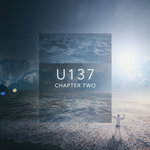 From the beautiful piano melodies to the sweeping string arrangements, Franzen again delivers a timeless sound that is seemingly created from the same stuff dreams are made of. "For the longest time Phenomenon was just a song title that I had written down in my notes. But the more I worked on this album, the more I felt that it would be appropriate as a depiction of the album in its entirety. My thinking when I first began the process of writing the initial sketches for this project over a year ago was that I was going to create an imaginary score to a movie that doesn’t exist. That turned out to be a real challenge, and it took me places musically that I hadn't expected to go. Movies are such a big part of my life, and they serve as an endless source of creative inspiration for me, so in a way it was a natural step for me to try and put that inspiration into something real and tangible," says Franzen. Franzen adds, "These songs go from very quiet and intimate moments, to full-on orchestral arrangements, which was an absolute thrill to write. It's easy to feel constricted as a musician, because you can quickly and easily pigeonhole yourself, so this was a great way to completely open up creatively and musically. And just like a proper score to a proper film, the music follows the story and is shaped by the actions of that story. Even though people will listen to this without having something visual to follow along with, I very much had a story running in my head while writing this album. My hope is that listeners will experience similar images flashing in their heads or behind their closed eyes when it's their turn to experience this album." Phenomenon was composer, performed, produced, recorded, mixed and mastered by Christoffer Franzen at Upsweden Studios, Gothenburg. Cover photo by Ameen Fahmy. Band photo by Fredrik Sellergren. Hollywood film trailer credits include Fast & Furious 7, Concussion, No Escape, Rules Don't Apply, Transcendence, Lone Survivor, Homefront, One Less God, Spare Parts and more. Television, social media and ad campaign clients include Furious 7, Budweiser, Apple, Google, YouTube, The Vampire Diaries, RipCurl, Make-A-Wish, Alibaba, Audi, Barclays, Bill Nye Saves The World, Boeing, Canon, Dell, Discovery, Dropbox, Four Seasons, Greenpeace, Microsoft, Nat Geo, NHL Stanley Cup, NFL, Nike, Nationwide, Nvidia, PayPal, Specialized, Square, Tesla, Toyota, Unicef, United Way, Vans, Visa and many more. 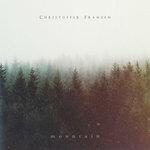 Christoffer has released several albums under the Lights & Motion moniker including Dear Avalanche (2017), Chronicle (2015), Reanimation (2013) and Save Your Heart (2013) as well as an additional 18 track composer collection titled Dreamweaver (2015). At just 28 years old and completely self-taught, this young Swede is the epitome of focus.